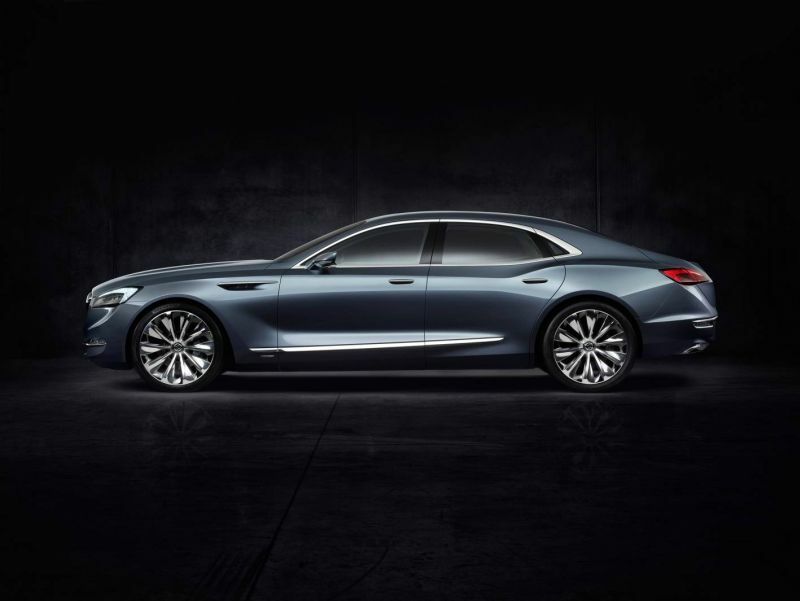 Few people would look at the Buick Avenir, the latest concept car from GM that was unveiled at the 2015 North American International Auto Show, and think that GM’s Australian design studio could have had anything to do with it but they certainly did. 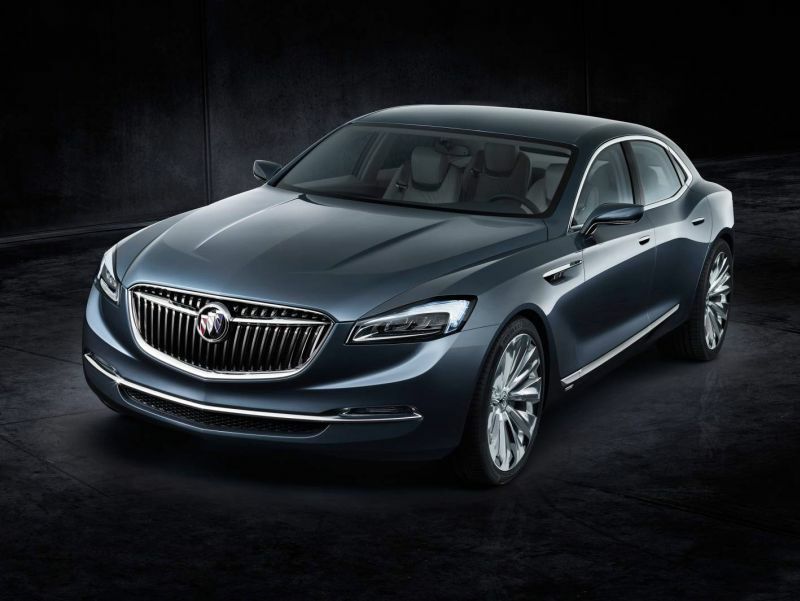 Not only did the design for the body of the Buick Avenir come from GM’s Australian design studio but the vehicle itself was built here in Australia and that raised some interesting challenges because the unique interior was designed in the United States. 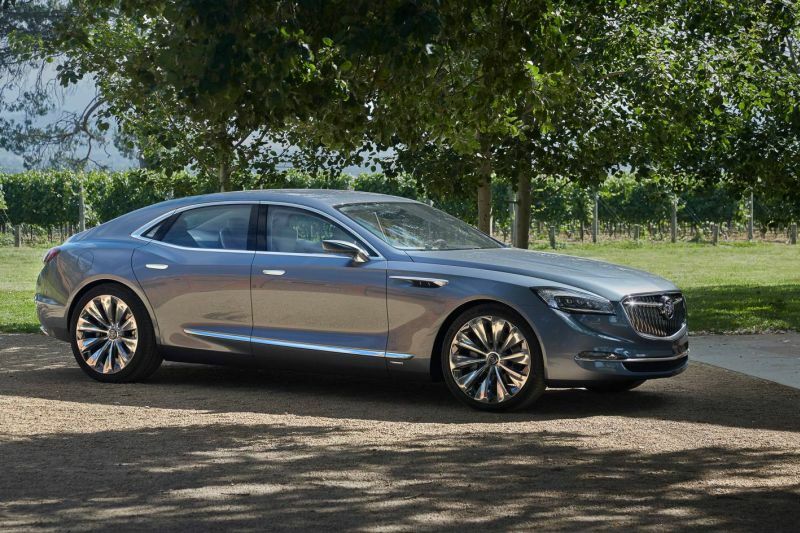 And if you’re looking at the exterior of this concept and wondering where you’ve seen it before then step back to the 1971 -73 Buick Riviera and think of that unusual boat-tail design. 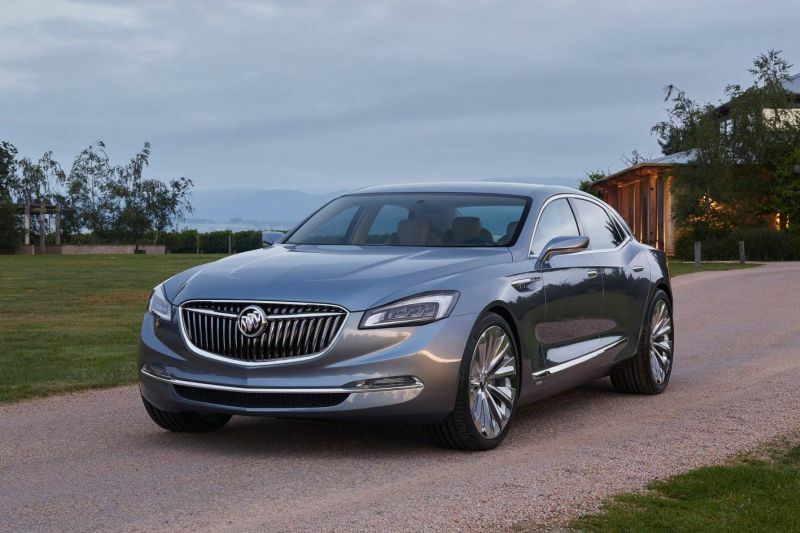 There are many other design features in the Buick Avenir that clearly mark this car as a Buick yet at the same time some of those features have been modernised. 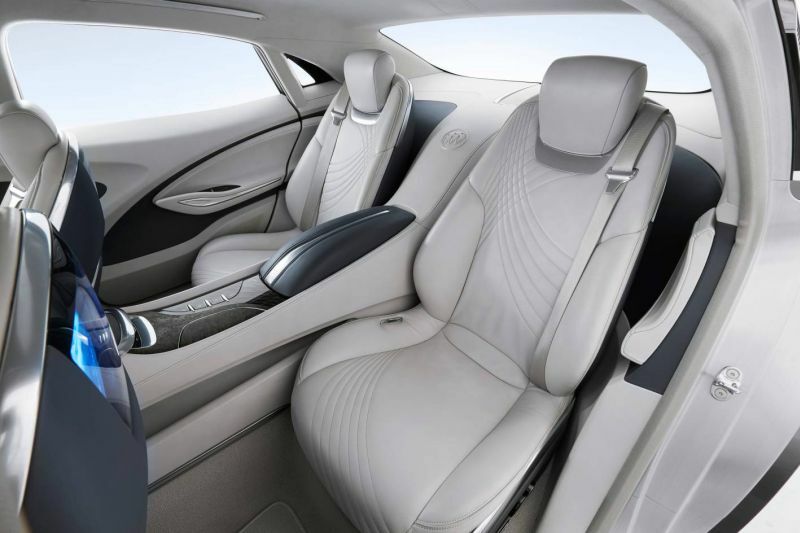 Inside the Buick Avenir the premium leather seat covers, ambient lighting and the unusual four-place seating leave no doubt that this concept was designed to be a luxury car. The Avenir is also big on technology and the simple dashboard layout clearly shows that this is a vehicle that takes a lot of the hassle out of driving. The most important information is displayed in front of the driver while less important information is kept out of sight till it’s required. The information systems in the Avenir are also designed to be accessed via smart phones and that information is available and synchronised within seconds of the vehicle being started. 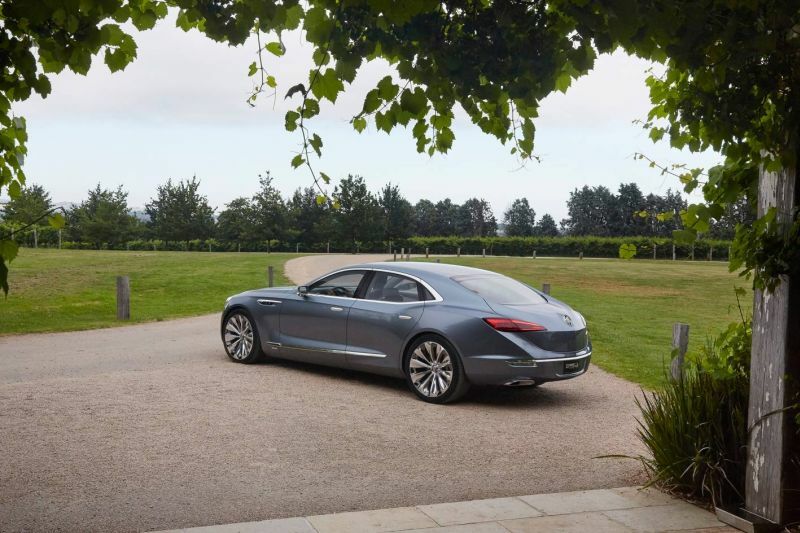 The Buick Avenir features the latest direct-injected V6 engine with Active Fuel Management that deactivates cylinders when they are not required. 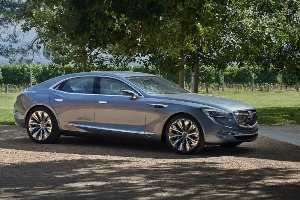 The transmission includes a nine-speed automatic gearbox with paddle shift that transmits power to all four wheels via a twin-clutch system but under normal operation the vehicle is rear-wheel drive. 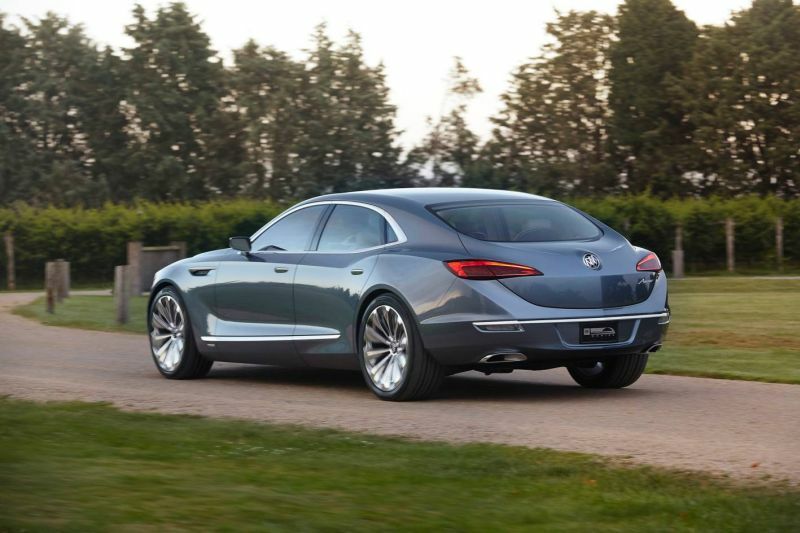 Will we ever see the Buick Avenir in production? I think that it’s quite likely that we will see a car with a similar body shape roll off the production line but I doubt that things like the seating will be quite so cutting edge. 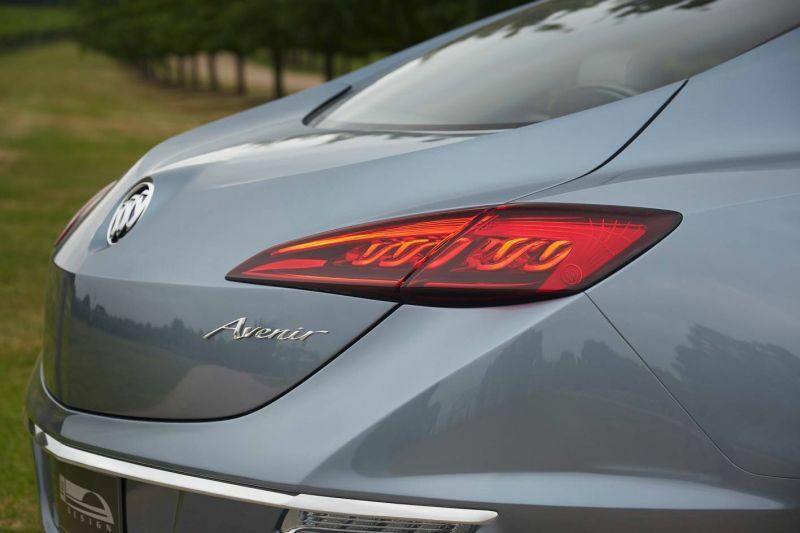 If the Avenir does hit the streets then GM Australia will have played quite a large part in getting it there. A Holden With a Fuel Consumption of 1 Litre per 100Km? 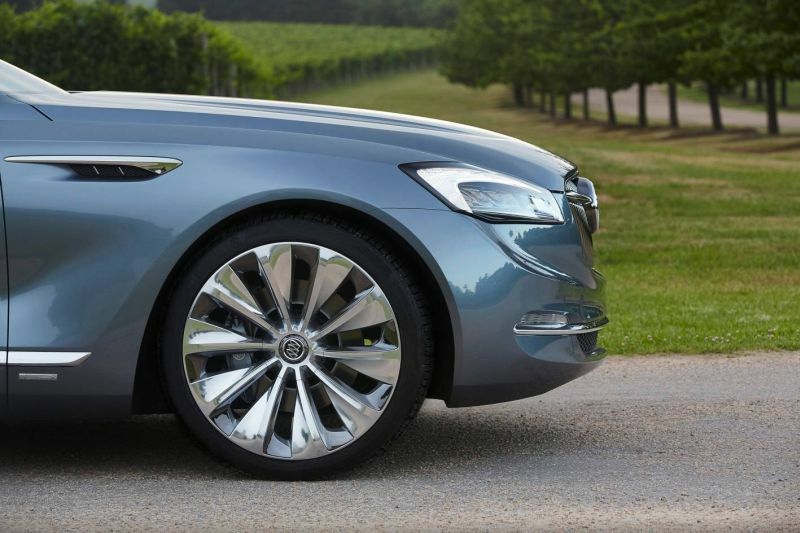 General Motors Holden Going Against the Trend? Holden VE Ute Heading for America? 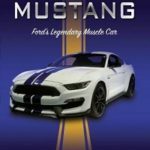 What Exactly is Electronic Stability Control? Would Holden be Brave Enough?